The Malleefowl (Leipoa ocellata) is a large, ground-dwelling bird, which is distinguished by its habit of incubating its eggs in large mounds of organic matter. 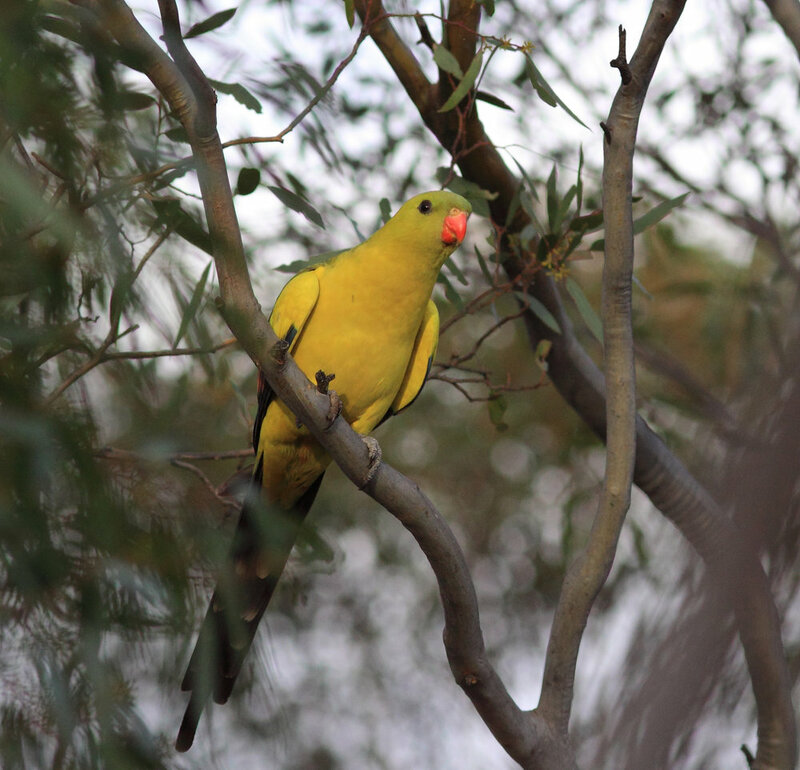 Unfortunately, land clearing and degradation have reduced suitable habitats for this unusual bird and it is now threatened across much of its range. 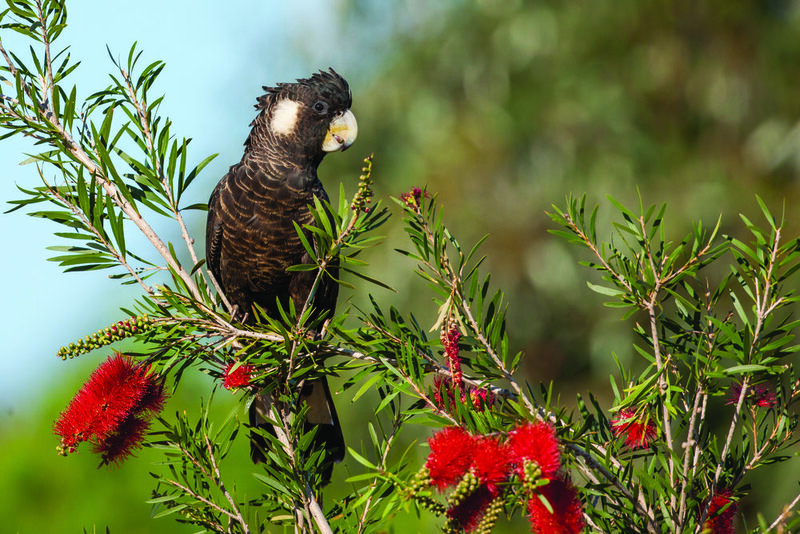 The Victorian Malleefowl Recovery Group (VMRG) was formed in 2000 to support research into conservation and management of the Malleefowl and its habitat, in north-west Victoria. During October - January each year, VMRG members conduct an extensive annual study of Malleefowl breeding activity, surveying 42 sites (and more than 1200 nest-mounds) across north-west Victoria. New monitors are sought and welcome by the VMRG. Significant training is provided, covering monitoring procedures, safety protocols and the use of cyber-tracking techniques. Annual training is held in October each year at Wyperfeld National Park. The data collected from this monitoring contributes to a long-term study of more than 30 years, and forms the basis for further research projects and scientific trials for the management of Malleefowl populations and habitats across Australia. For more information about the VRMG, or to become involved in the annual survey weekend contact the VMRG Secretary by email.